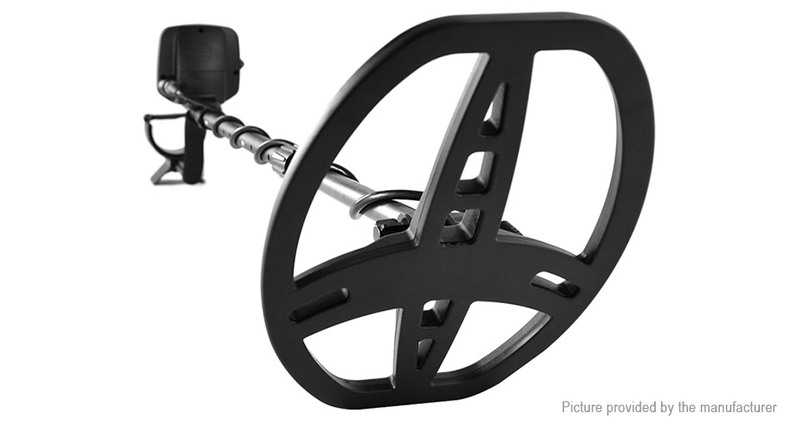 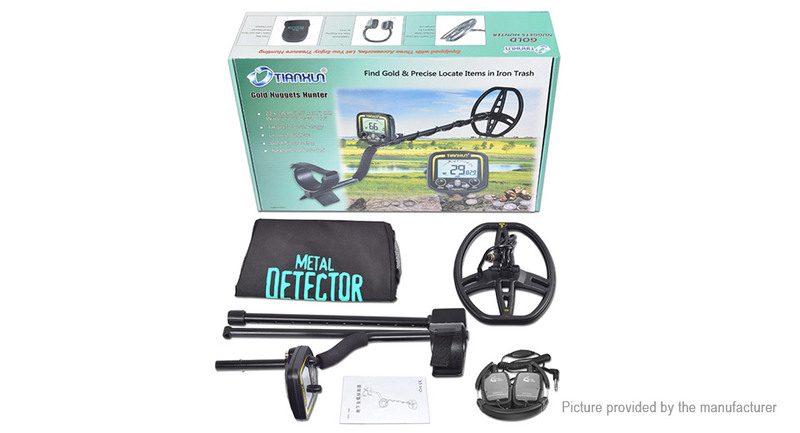 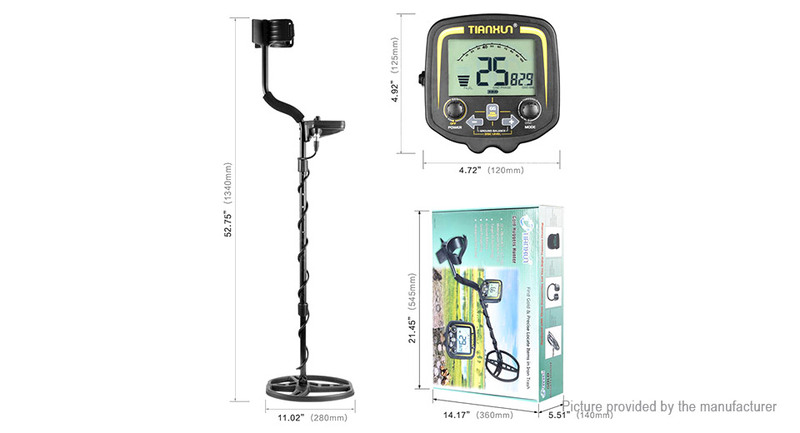 The TX-850 is unique among gold prospecting metal detectors for its combination of high sensitivity to small gold nuggets and its versatile function as an all-purpose treasure detector. 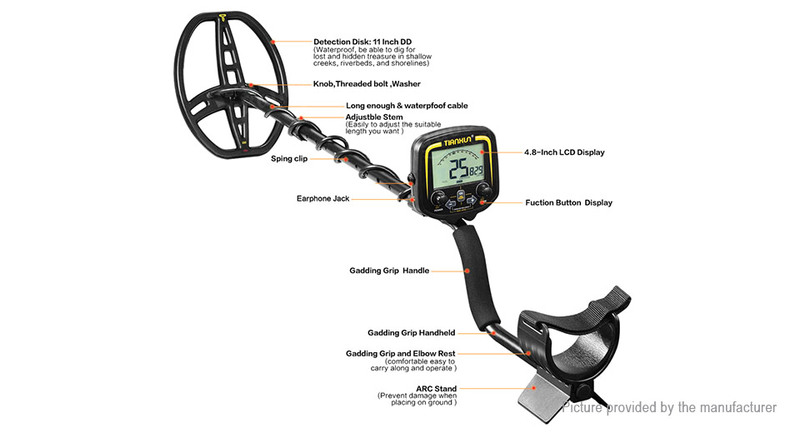 The controls and features are tailored to gold prospecting, including a sophisticated ground balancing system, separate control over signal gain and threshold, and an unique discrimination control system. 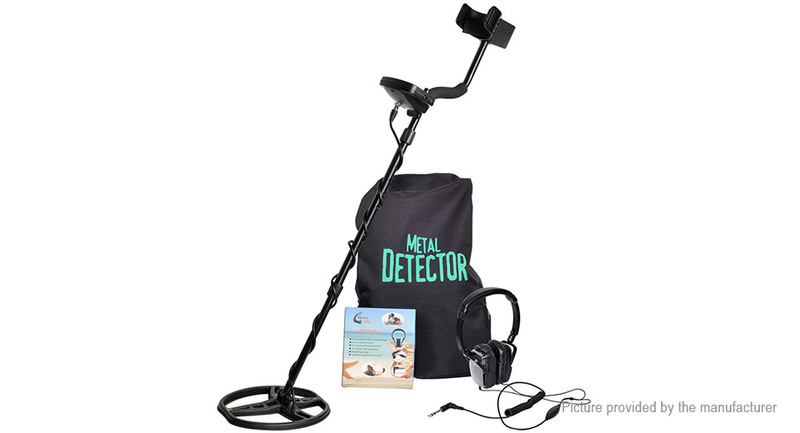 These features also make for a great relic-hunting detector. 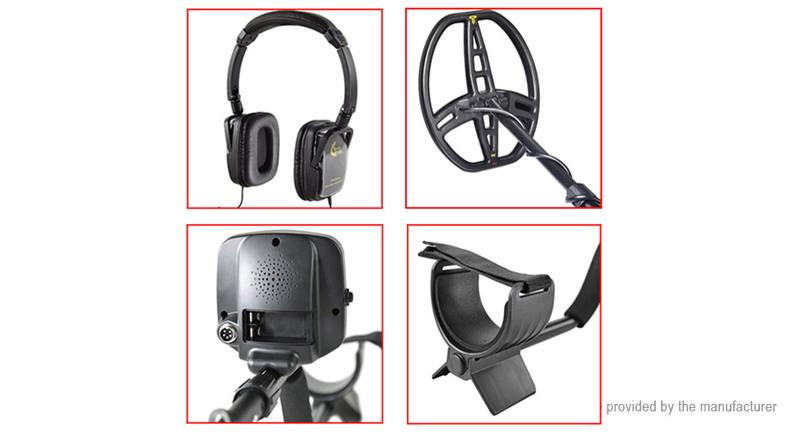 While the TX-850 makes for a highly competent coin-shooting detector, its user interface and features are not specifically designed for this purpose. 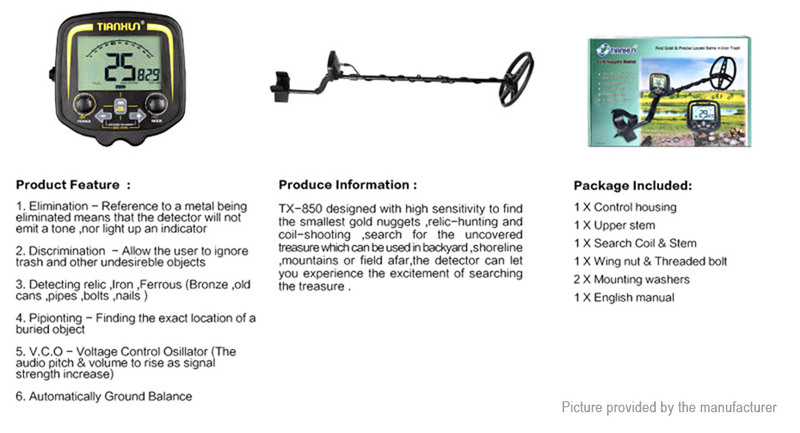 As a coin-shooter, you will notice that the TX-850 exhibits slightly lower sensitivity to high-conductivity coins, like a US quarter; this is a result of its specialized design to emphasize sensitivity to small, low conductivity metals like gold nuggets. 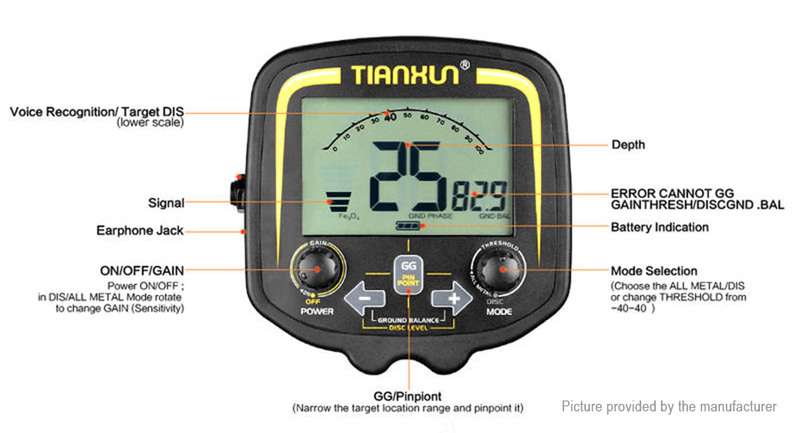 Do not use indoors.This detector is for outdoor use only.Many household appliances emit electromagnetic energy, which can interfere with the detector. 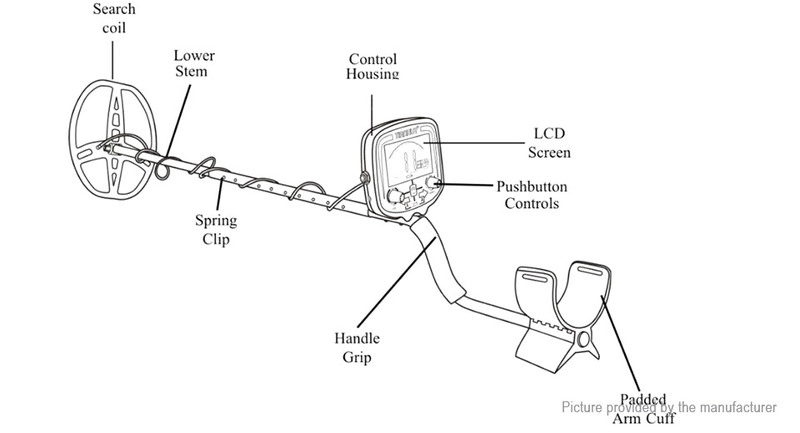 If conducting an indoor demonstration, turn the Gain down and keep the search coil away from appliances such as computers, televisions and microwave ovens. 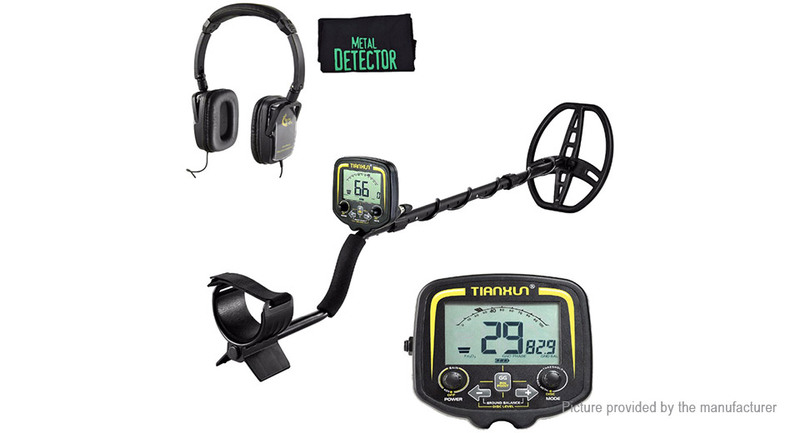 If your detector beeps erratically, turn off appliances and lights. 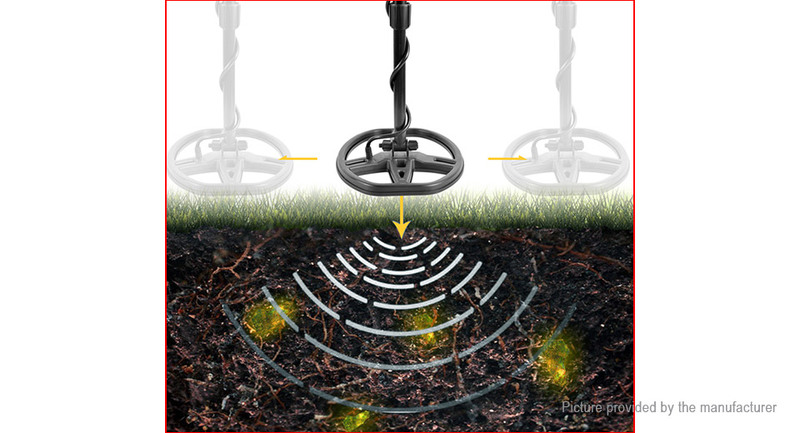 Also keep the search coil away from objects containing metal,such as floors and walls.